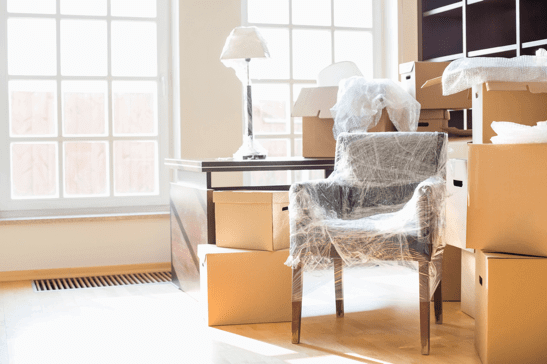 iMover - Accurate moving quotes right from your desk! The password you entered is incorrect. Click here to reset your password. 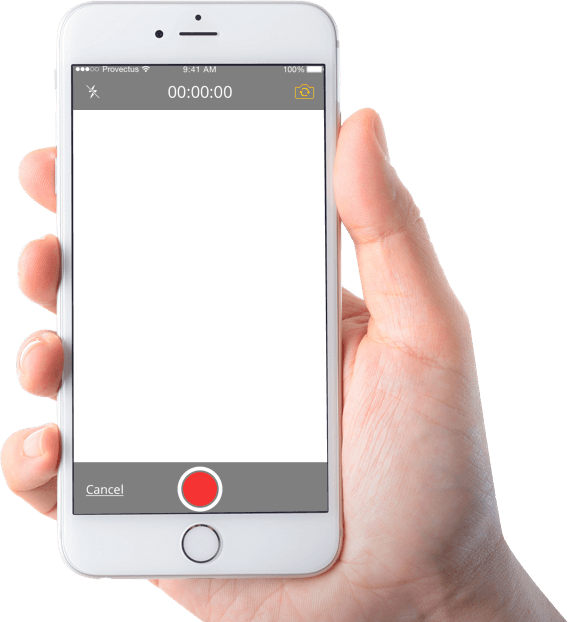 Take Videos and Share Them With Your Mover Instantly! 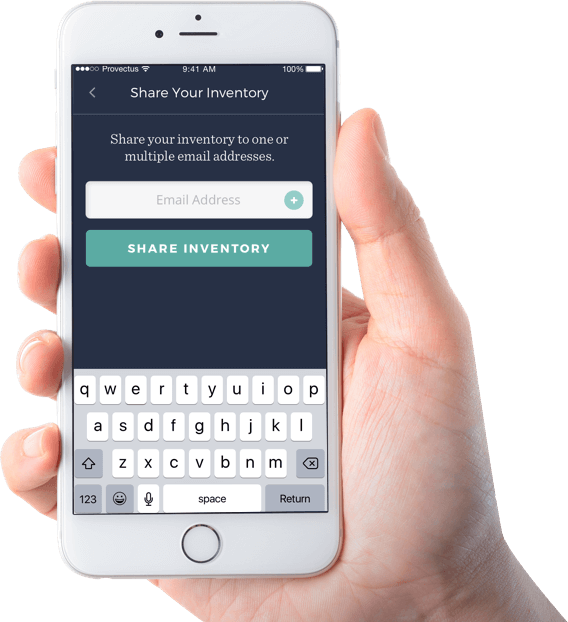 From the kitchen to the garage, customers can record their home inventory with the iMover app. 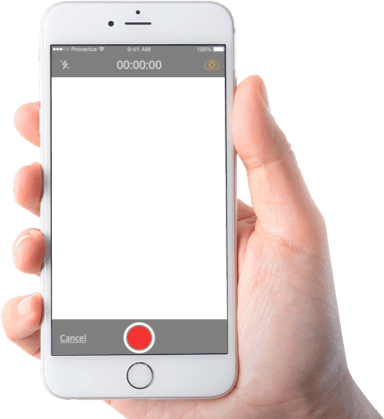 Once the customer is done recording their videos, they name them, save them, and share them with a mover! 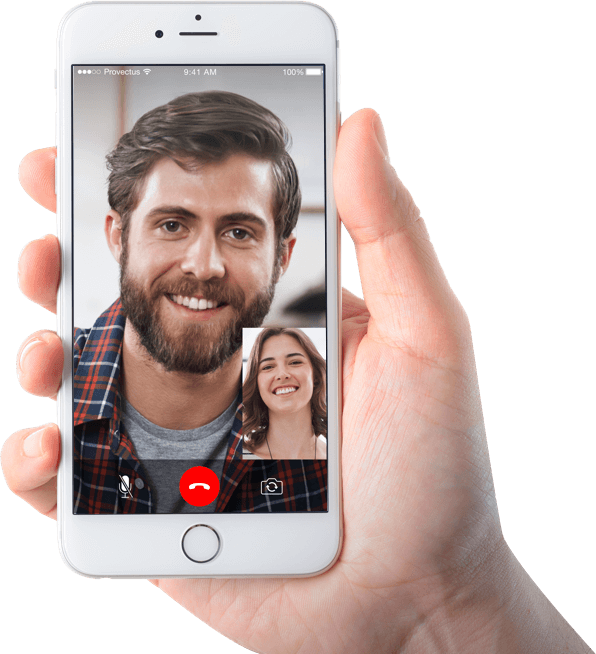 With iMover, Customers can request a live video call with their movers. Making communication more transparent than ever. 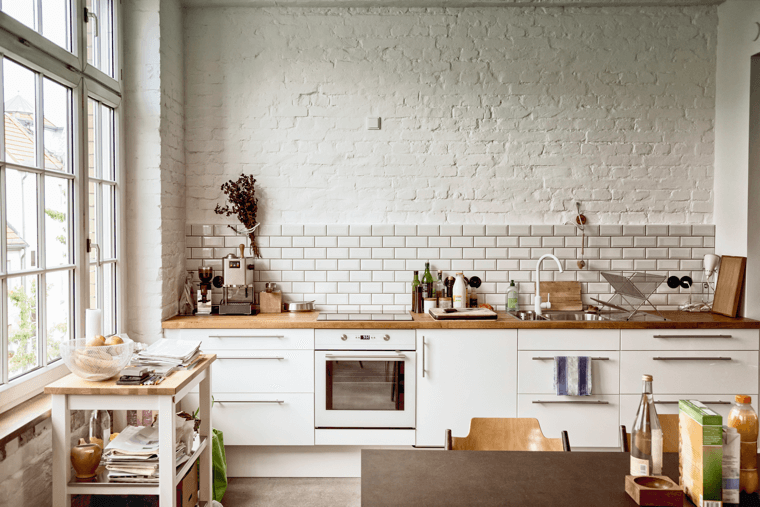 Once the mover has seen the customer's inventory, they are now ready to give them a quote! When you sign-up for iMover you can view your customer's home inventory and give accurate quotes right from your desk! Want to say "Hi" or ask us a question? The password or email address you entered is incorrect. Click here to reset your password. Your application is being reviewed. A member of the team will be in touch with you shortly. Thanks for getting in touch! A member from our team will get back to you soon. Information Collection The information we collect, including but not limited to your name and email address, is voluntarily submitted by our visitors in order to fulfill a particular request, and will only be used in the manner in which it was intended by the visitor. This is not a requirement in order to visit our site. imover.com insures maximum security in maintaining the integrity of our visitors' information. Cookies (Tracking) Cookies are useful for allocating data on certain visitor trends and patterns, such as operating systems, our number of visitors, and which pages are most frequented. imover.com may use tracking and cookies for the express purpose of improving its services. Visitors can adjust their browser setting to notify whenever they are receiving a cookie, with an option of accepting or declining. Declining cookies may affect your use of certain services on our website. Information Distribution We may also share aggregate cookie information with trusted third parties that assist in the operation of our website. However, the information disclosed will never specify identifiable information. imover.com will only release private information to protect ours or others' rights, enforce our policies, or in compliance with the law. Children's Online Privacy Protection Act Compliance imover.com adheres to the requirements of COPPA (Children's Online Privacy Protection Act). Our website, products, and services are only for people who are at least 13 years old or older. We do not collect any information from anyone under the age of 13. 2. Use License a. Permission is granted to temporarily view (information or software) on imover.com's web site for personal, non-commercial transitory viewing only. This is the grant of a license, not a transfer of title, and under this license you may not: i. modify or copy the materials; ii. use the materials for any commercial purpose, or for any public display (commercial or non-commercial); iii. attempt to decompile or reverse engineer any software contained on imover.com's web site; iv. remove any copyright or other proprietary notations from the materials; or v. transfer the materials to another person or "mirror" the materials on any other server. b. This license shall automatically terminate if you violate any of these restrictions and may be terminated by imover.com at any time. Upon terminating your viewing of these materials or upon the termination of this license, you must destroy any downloaded materials in your possession whether in electronic or printed format. 3. Disclaimer a. The materials on imover.com's web site are provided "as is". imover.com makes no warranties, expressed or implied, and hereby disclaims and negates all other warranties, including without limitation, implied warranties or conditions of merchantability, fitness for a particular purpose, or non-infringement of intellectual property or other violation of rights. Further, imover.com does not warrant or make any representations concerning the accuracy, likely results, or reliability of the use of the materials on its Internet web site or otherwise relating to such materials or on any sites linked to this site. 4. Limitations In no event shall imover.com or its suppliers be liable for any damages (including, without limitation, damages for loss of data or profit, or due to business interruption,) arising out of the use or inability to use the materials on imover.com's Internet site, even if imover.com or a imover.com authorized representative has been notified orally or in writing of the possibility of such damage. Because some jurisdictions do not allow limitations on implied warranties, or limitations of liability for consequential or incidental damages, these limitations may not apply to you. 5. Revisions and Errata The materials appearing on imover.com's web site could include technical, typographical, or photographic errors. imover.com does not warrant that any of the materials on its web site are accurate, complete, or current. imover.com may make changes to the materials contained on its web site at any time without notice. imover.com does not, however, make any commitment to update the materials. 6. Links imover.com has not reviewed all of the sites linked to its Internet web site and is not responsible for the contents of any such linked site. The inclusion of any link does not imply endorsement by imover.com of the site. Use of any such linked web site is at the user's own risk. 8. Governing Law Any claim relating to imover.com's web site shall be governed by the laws of the State of Florida without regard to its conflict of law provisions. To login to your iMover account, sign-in on desktop only.